This summer has been tough on my pocket considering our earnings are in dollars and dirhams and our spending for two months are in Swiss Francs, perhaps the currency that has gained the most value in a year! - it can take me to Lausanne on a train, including the ticket to the Hermitage Museum. My kids travel for free with me because they have all year train plans. - it gets my kids an all year train card to any destination in Switzerland, by boat, train, or bus. 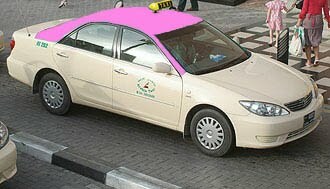 - it pays for half a taxi ride to any destination. 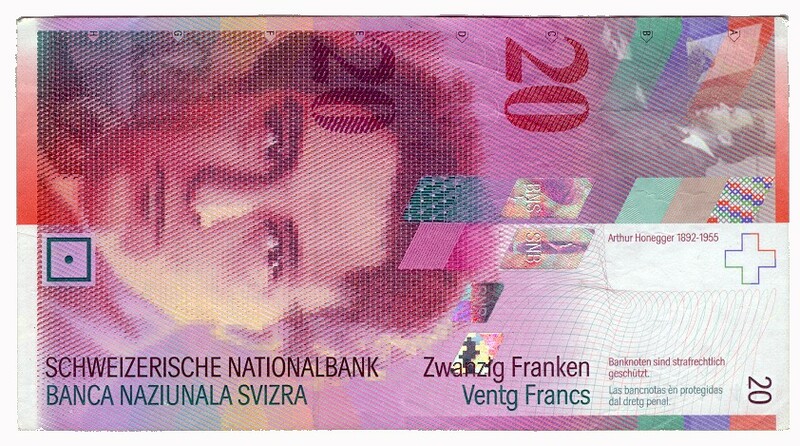 When the taxi meter says 20 Swiss Francs, it would be cool to walk the rest of the way. - it can buy a box of 20 Caran d'Arch crayons, which are made in Geneva. - it gets me 5 entries to the 50 meter Olympic size pool by the lake or my son 10 entries. - it pays for a 30 minute "pedalo" rental on Lake Geneva. You can get one with a slide and actually dive into the chilled water. -it pays for less than 10 minutes wake surfing on Lake Geneva. - it buys 4 chocolate bars at Rohr in Geneva or at Sprungli in Basel where I intend to travel to see the Serra exposition. - it buys 4 coffees throughout a single day, but I have always had a maximum of 3. - it buys sushi for one person at Mikado, the Japanese restaurant with the largest turnover. - it gets a couple of tshirts from Petit Bateau when they have a sale. - it gets my daughter's first yarn kit, made in Denmark. - it gets the cheapest seats in the house to a classical music concert. - it gets 6 macarrons at LaDuree. - it gets one cinema ticket to an artsy film at Scala. - it gets a pizza, or 2 paninis. - it acts as a deposit for a free bike rental that can take you through vineyards, on around the lake. The idea is not to choose too many of these options in a single day, because then we count in the three digits and that leaves a hole in your pocket in Swiss Francs! In 1985 the blogger went to a boarding school in Switzerland.The dollar was strong at an exchange rate of 1.67.Alas today it hurts at 0.76,and carrying the large silver 5 SF feels like a King George golden coin. Yet she missed saying that. 20SF can buy her a one way ticket to Nice on Easy Jet if you buy it 6 months ahead.Moreso,if you had saved several of those SF and took them abroad to the US,you can buy the best merchandise in the US.No wonder,Swiss tourists go to the US with no luggage,just their red passport,and return laden with cheap American goodies made in China.